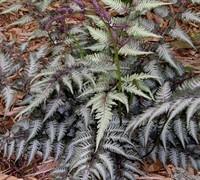 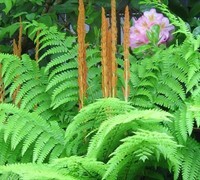 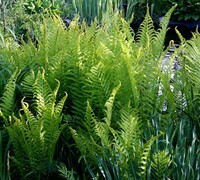 Perennial ferns are great for adding soothing texture and beauty to shady areas. 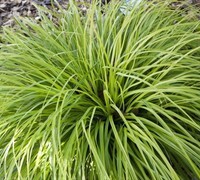 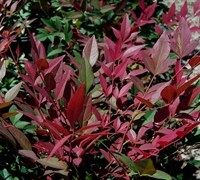 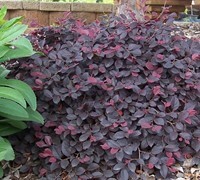 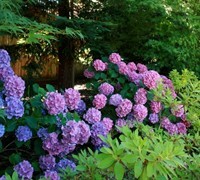 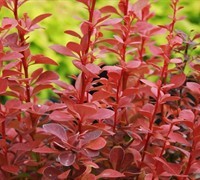 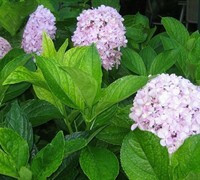 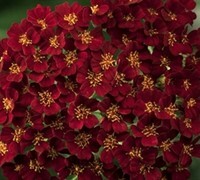 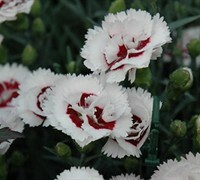 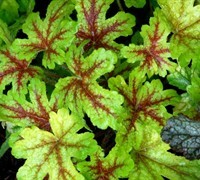 They can be used in small groupings or mass planted as a groundcover. 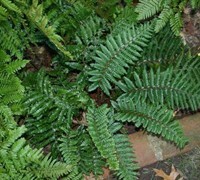 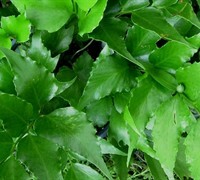 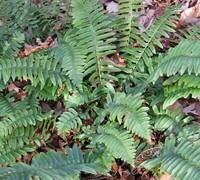 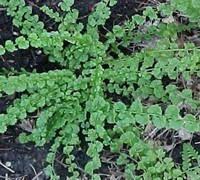 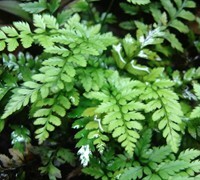 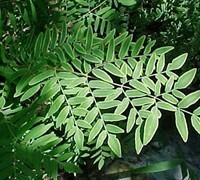 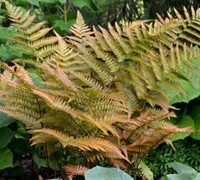 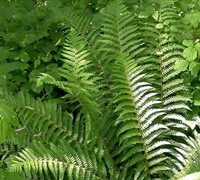 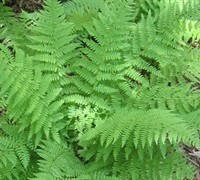 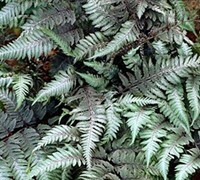 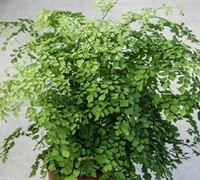 Buy hardy fern plants from ToGoGarden.com and well ship high quality, container-grown, fully rooted, nursery and garden center plants to your front door that are ready to plant and augment in your garden.